My favourite pop albums of the year are all of a kind, slightly quirky, alt indie pop but this awesome album is of a different hue altogether — ambitious, catchy, radio friendly, more than a touch of American heartland rock about it. Fred Abbott is best known as the lead guitarist and keyboard player for the recently disbanded Noah And The Whale, the winsome folkies who started off as mates with the Mumfords, had a big hit with Five Years and then released a mournful album about a break-up. His name’s Fred, he was in a folk band, the album title’s a bit Jarvis Cocker. I had no idea what to expect, but what came out of the speakers was something completely unpredictable: Tom Petty. Yes. Fred has aspirations to be the English Tom Petty and there’s no justice if he’s not massive in a few months; I can’t believe this won’t sell by the truckload in the States, where Petty is a national hero. The opener is Adrenaline Shot, and it’s pure Tom Petty: metronomic drumbeat (eating up the miles in your SUV as you drive through Arizona), West Coast vocals, lots of guitar and a rousing guitar solo mid-way through. It’s not just Tom Petty, it’s Petty in his American Girl/Listen To Her Heart hey-days. Abbott maybe doesn’t hit the peak of Free Fallin or Breakdown but he’s close. The second track Funny How Good It Feels is more of the same — though with a touch of The Darkness in the songs structure – while track three is Awake, and more classic Petty. 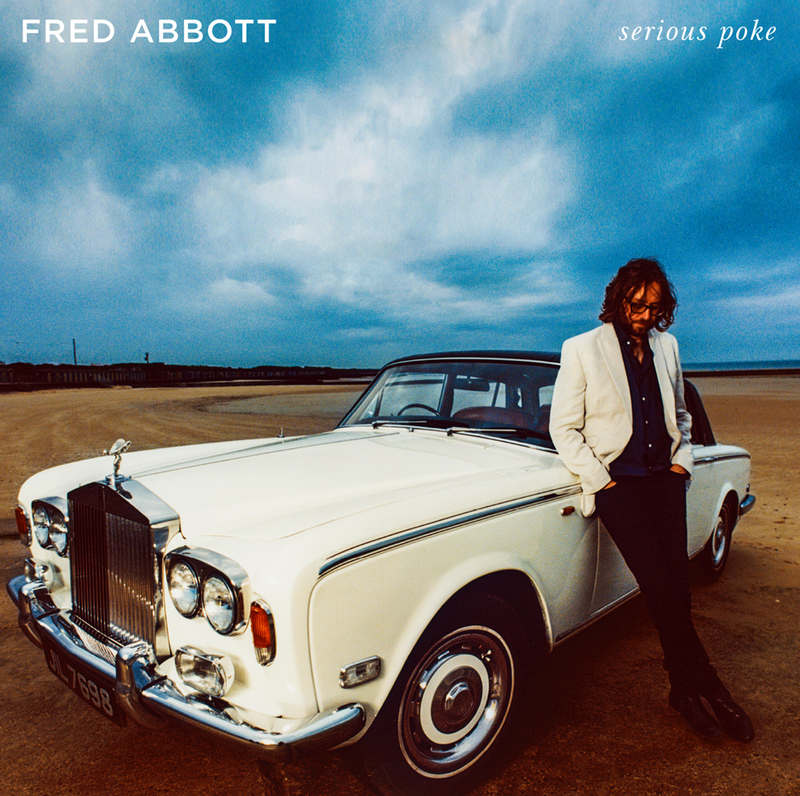 It’s not a Petty clone; Abbott has his own British sound, with a slightly more clipped and tighter sound, and instrumentation that harks back to the Noah days; some violin here and piano there. The lyrics are also very English. Compare Abbott’s Awake: “While the fog came down/On a seaside town/Yeah we missed the last train/And it started to rain,” with Petty’s American Girl: “Well, it was kind of cold that night/She stood alone on her balcony/Yeah, she could hear the cars roll by/Out on 441 like waves crashin’ on the beach”. More drizzle in Whitby than the wide-open plains of Utah. It’s not all Petty: Honey is Noah and the Whale with added country guitar and One Hot Night will have older music fans remembering late 1970s rock with affection (Mink DeVille, anyone?). It’s an exceptionally good album. I’ve started to tire of it – or least get over famiilar – but I must have played it 50 or 60 times in the last couple of weeks.